The Squier Classic Vibe '70s Telecaster Custom electric guitar, seen here with a Maple fretboard and classic three-colour sunburst finish, g.. The Squier Classic Vibe '70s Telecaster Custom electric guitar, seen here with a Maple fretboard and classic three-colour sunburst finish, gives you authentic '70s Fender Telecaster vibes. 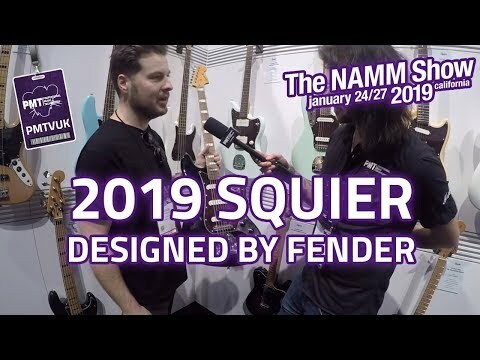 Squier's new Classic Vibe lineup is, without a doubt, their best offering yet. Inspired by classic Fender models of yesteryear, and 100% designed by Fender themselves, these guitars and basses offer an incredible, budget-friendly option for players seeking an authentic Fender playing experience. Featuring a comfortably shaped Poplar body, this Squier Classic Vibe 70s Telecaster Custom is suitable for playing seated and standing. Furthermore, thanks to the slim and comfortable "C" shaped neck along with the easy-playing 9.5" radius Maple fretboard, you get great playability too! As with every aspect of this guitar, the Alnico pickups are 100% designed by Fender. With its single-coil and humbucking pickup configuration, this guitar delivers a range of versatile, yet unmistakeably Fender tones. Buy the Squier Classic Vibe 70s Telecaster Custom from Professional Music Technology to get a great sounding, great playing electric guitar with authentic Fender tone and style.